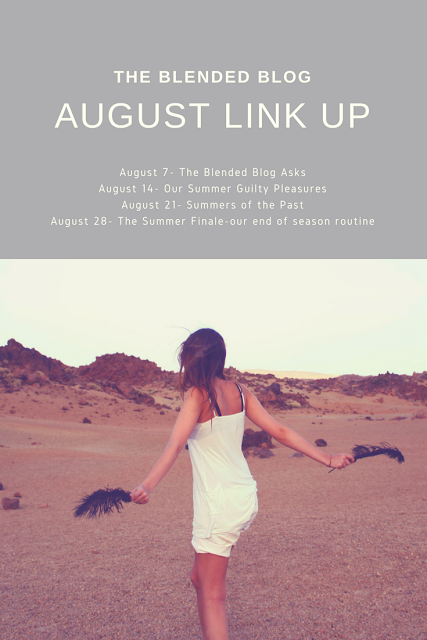 Our last of the summer themed posts are up today with Deena and Alison talking the end of summer. Hop on over to each of their blogs to see what they have to say. Also, link up your summer ending posts! 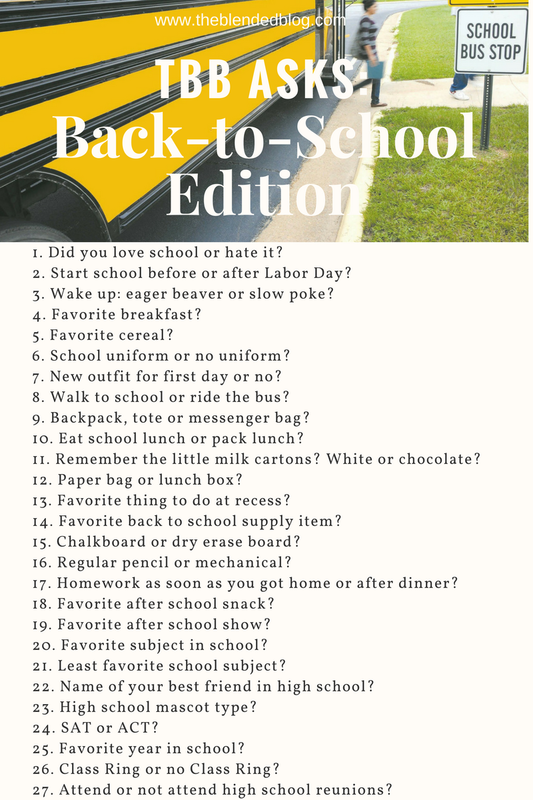 Next week on Monday we'll be back with our popular #TBBASKS and a linkup- grab the graphic and play along with us- we'd love to here what you have to say!